at The Danvers Law Offices, LLC. 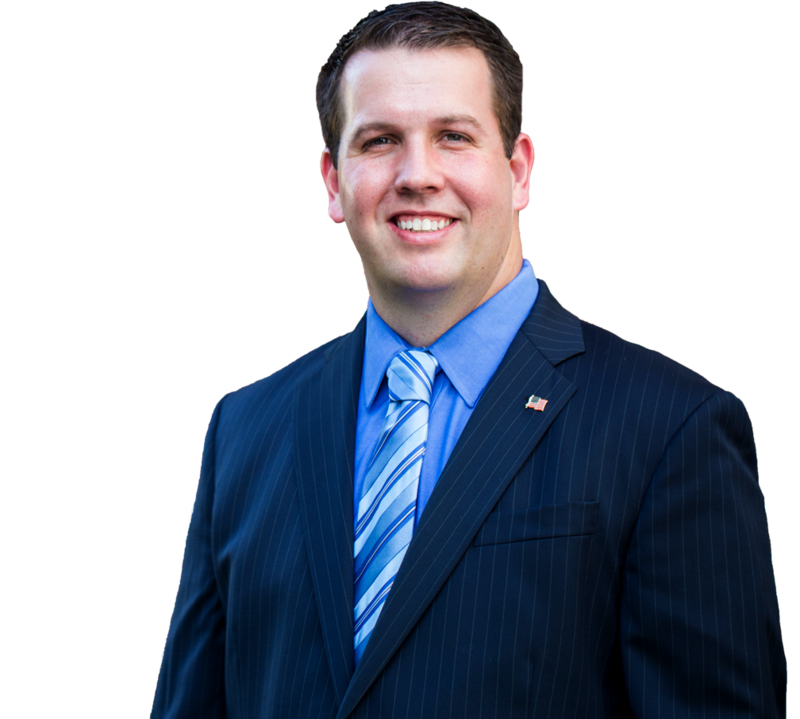 Since 2005, Attorney Gately, and his attorneys have helped serve the various legal needs of over 2,500 clients. Call us today if you have a problem that needs the right solution. Welcome to The Danvers Law Offices, LLC. We are a boutique personal injury law firm located in Danvers, MA, proudly serving residents throughout Massachusetts and New Hampshire. If you have recently been involved in an accident that resulted in injury, we are here to help you. You can turn to The Danvers Law Offices in Danvers, MA for reliable legal counsel that always serves the best interest of our clients. 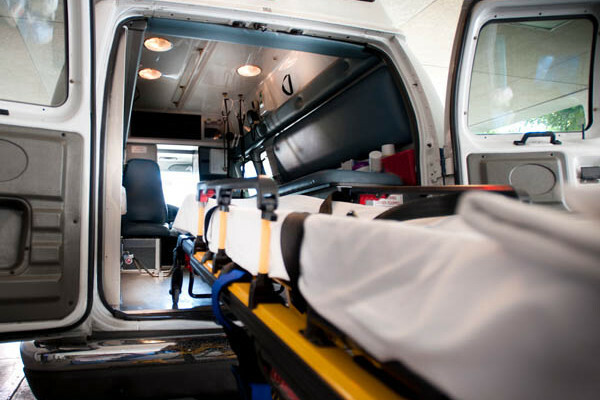 Did you know that each year millions of people throughout Massachusetts and New Hampshire are involved in accidents that cause personal injuries? 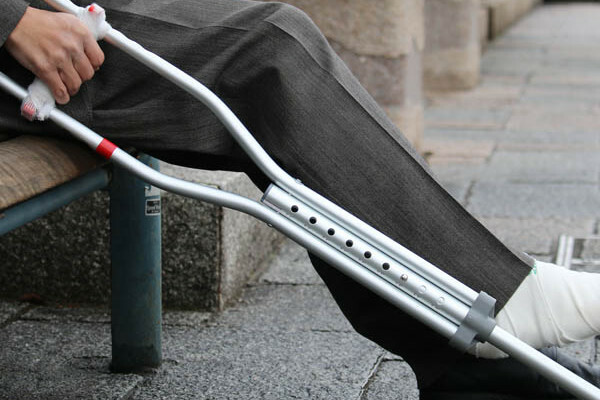 Our goal, at The Danvers Law Offices, is to help the victims of those personal injury cases. We want to get each and every victim what is rightfully theirs. We understand the financial and emotional damages that are often associated with these personal injury cases, which is why we work hard to treat each and every one of our clients with the care and consideration we know they need. 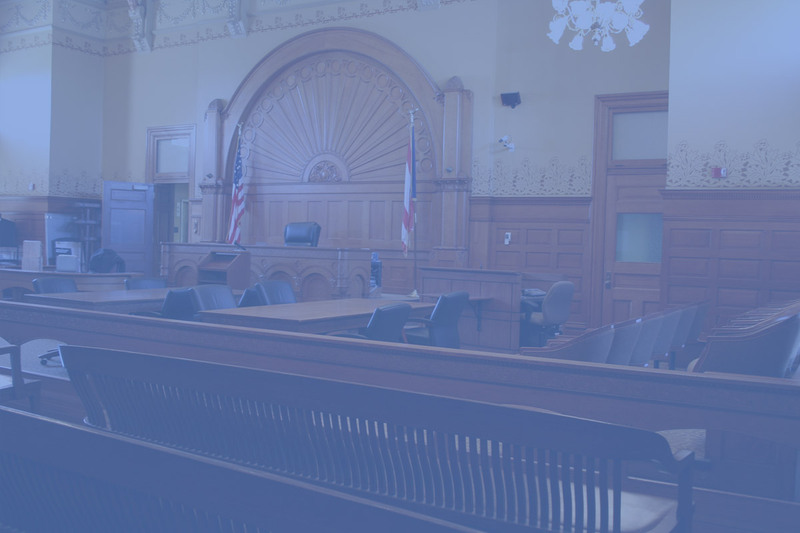 If you have been injured and want to hold the negligent party accountable, schedule a free consultation with one of our attorneys today. 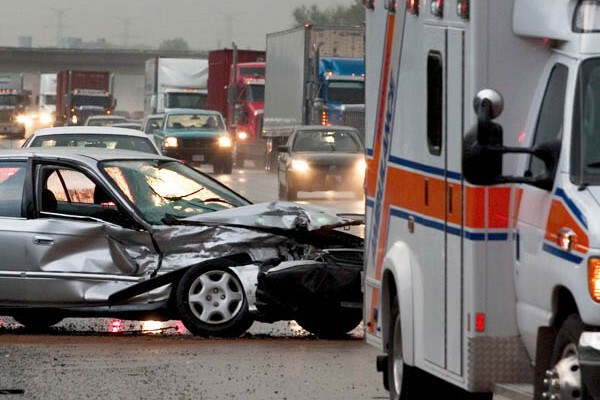 Car AccidentsIf you or someone close to you is suffering from a personal injury associated with a car accident, you can contact The Danvers Law Offices, LLC. We are here to help you. 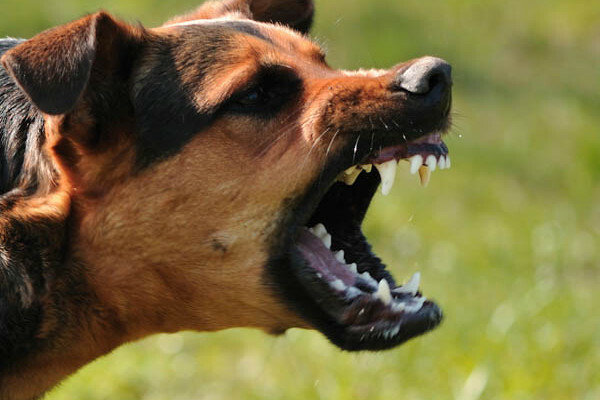 Dog BitesIf you are the victim of a dog bite it is important that you turn to a reliable attorney who knows and understands the dog bite laws in Massachusetts and New Hampshire. 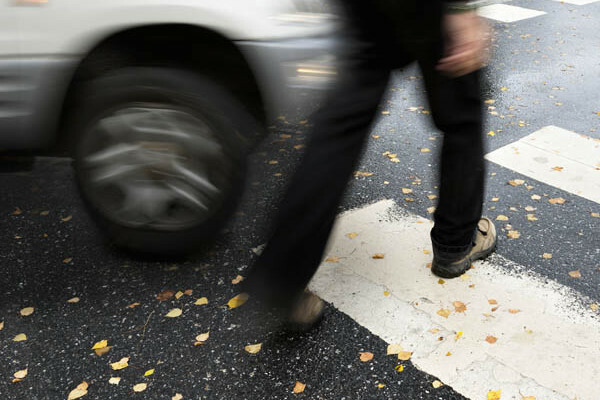 Pedestrian AccidentsBroken bones, surgery and scaring are often associated with pedestrian accidents. When you are the victim of a drivers negligence, do not hesitate to contact The Danvers Law Offices, LLC. Property AccidentsWhen you are walking on someone else’s property it is reasonable to think you will not be injured. If you are the victim of a property accident, call us, we can help. Wrongful Death AccidentsWe will be there whenever you need us. The loss of life is something that is never easy. Let us step in and help you in the toughest of times. We understand and will be there with a helping hand. 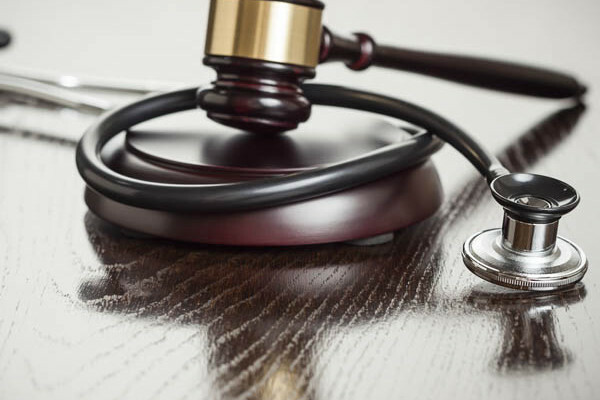 Medical MalpracticeIf you have reason to believe your doctor made a mistake that caused you harm, let us evaluate your medical malpractice case. Browse our website for more information. 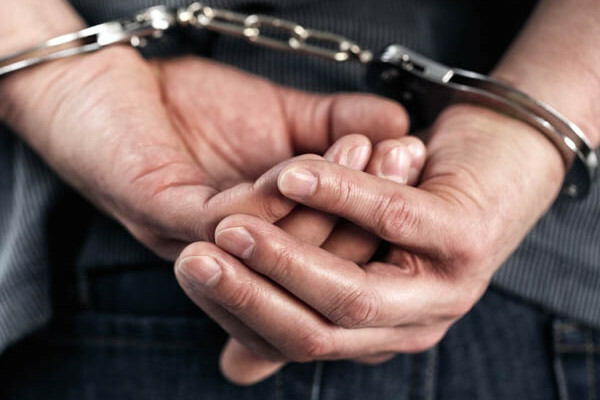 Criminal LawTrying to get through the criminal justice system on your own can leave you feeling vulnerable. Gain experienced representation by contacting the attorneys at The Danvers Law Offices. DivorceUnderstand the options open to you by turning to the attorneys at The Danvers Law Offices during your divorce. 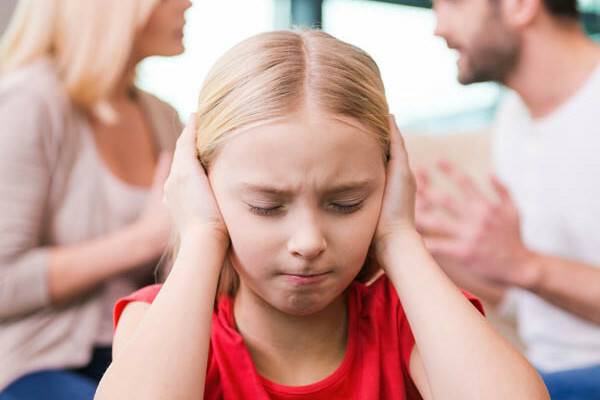 We offer full-service legal counsel for individuals facing divorce and custody battles.